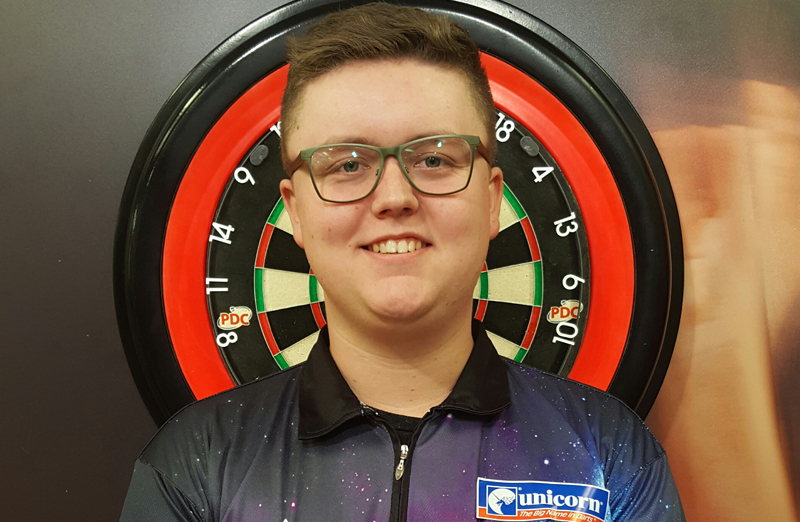 Talented teenager Ted Evetts is the latest member of Team Unicorn. 'Super' Ted joins as a Contender and is the latest name in Unicorn's investment in the future of darts. 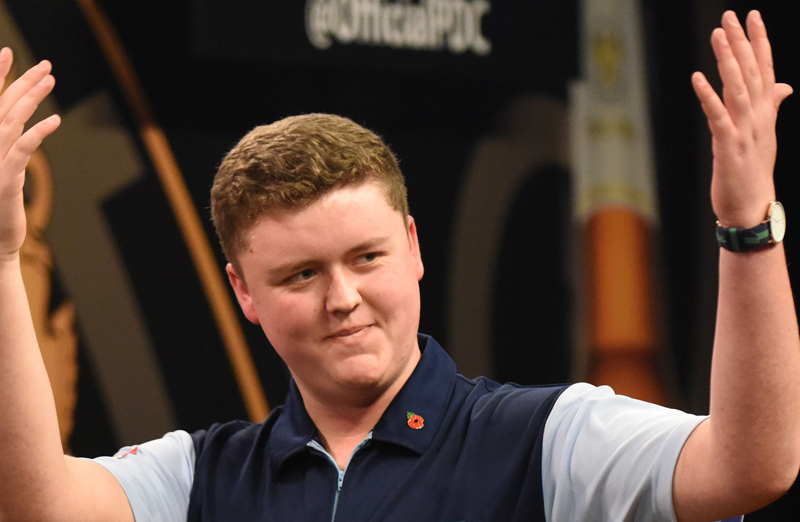 The 20-year-old from Warwickshire made a big splash by qualifying for the Grand Slam in November and is expected to achieve big things over the next few years. "It is a massive deal for me to sign with Unicorn. 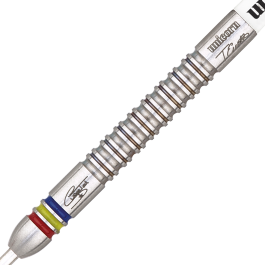 They are the best darts company and I am thrilled that they have confidence in me," he said. "Gary Anderson, Michael Smith and James Wade, to name only three, are my idols so to be part of the same team as them is incredible." 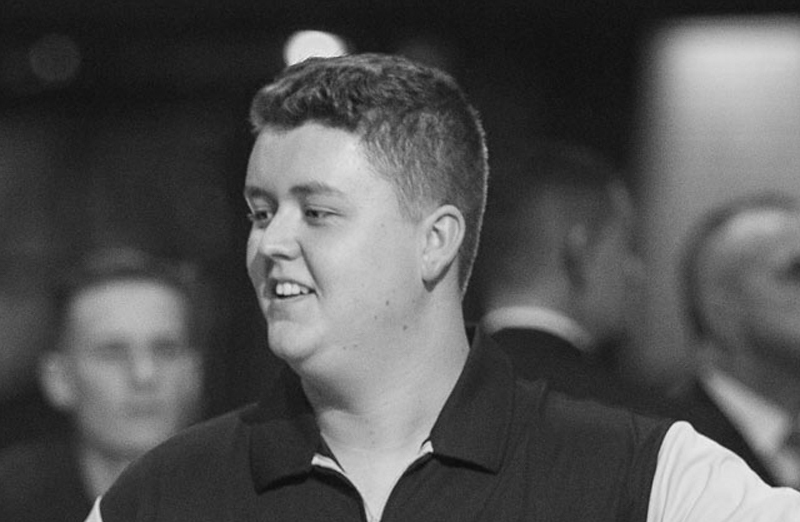 Evetts has only been playing darts for over five years and won a prized PDC Tour Card at Q School in 2016. But the highlight of his young career so far was qualifying for the 2016 Grand Slam in Wolverhampton. He lost out to Simon Whitlock, Peter Wright and Canadian Jeff Smith but gave a really good account of himself. "That gave me a lot of confidence. The aim for 2017 is to win a place in the world's top 64 and keep my tour card. I will be playing the PDC Pro Tour and the Development Tour. It would be great to qualify for the UK Open Finals and I am going to give the European Tour a real go." Unicorn Managing Director Edward Lowy believes Evetts has got a big future: "I was very impressed with Ted at the Grand Slam. He is a very level-headed talented young man with a great support group around him. 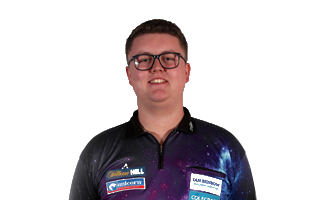 He is gaining cutting edge experience on the PDC Tour and we look forward to working with him." 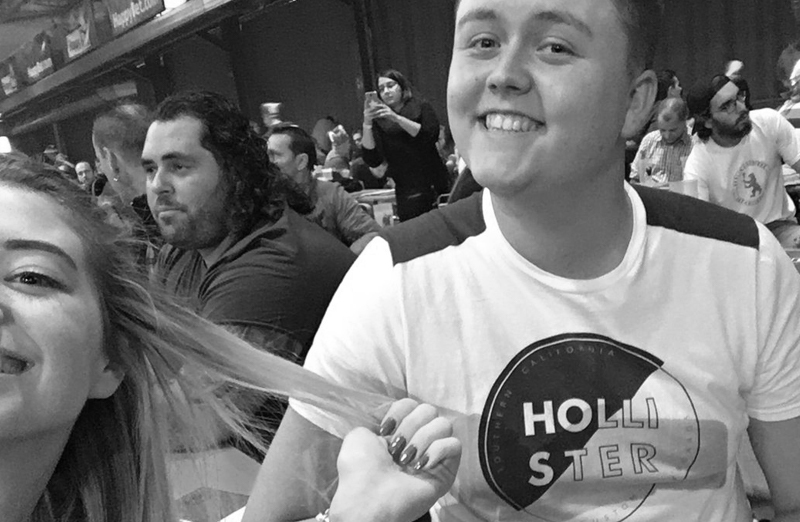 Evetts still works part-time as a chef, but it's the darts that has seen him cooking up a business over the last few months and he has a bright future ahead of him as he starts his darting journey.